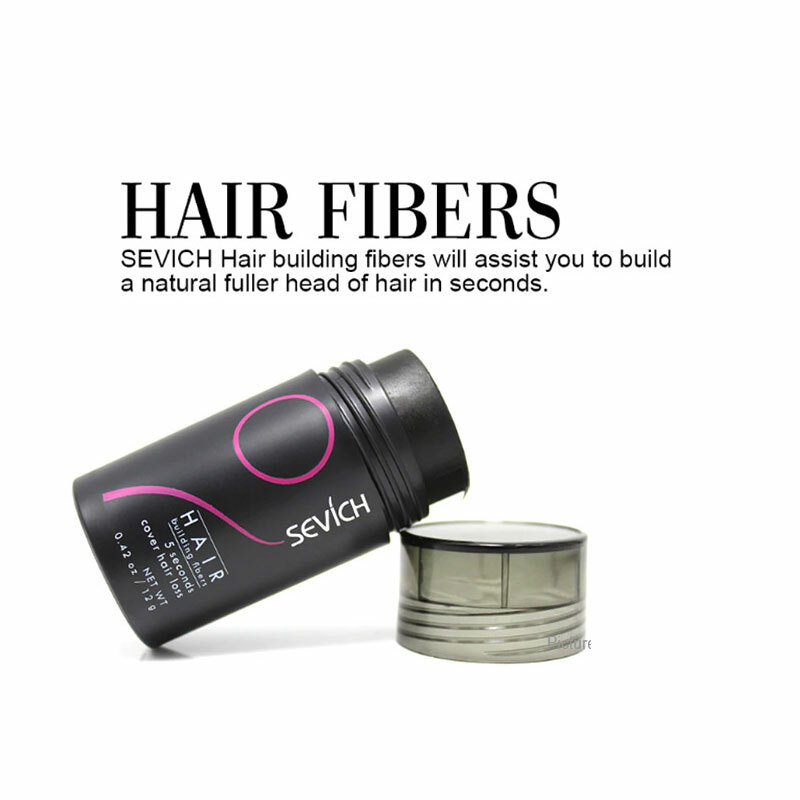 These tiny microfiber hairs are electro-statically charged to form a magnetic attraction with your existing hair however thin - and blend perfectly to conceal the appearance of thinning and balding in seconds. 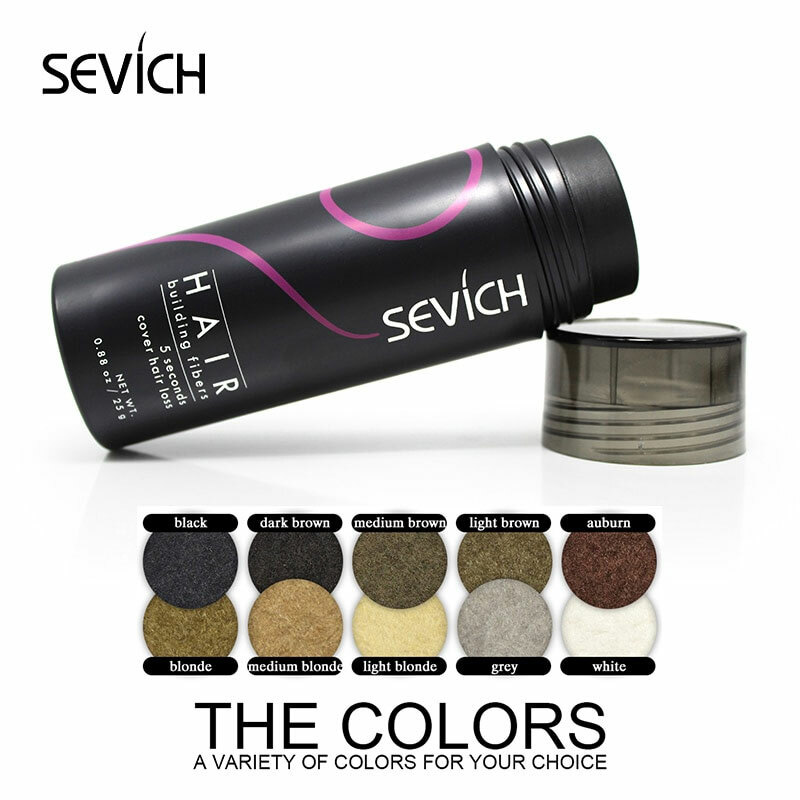 With seven, color-matched fiber choices available, you can conceal thinning hair on any natural hair color. 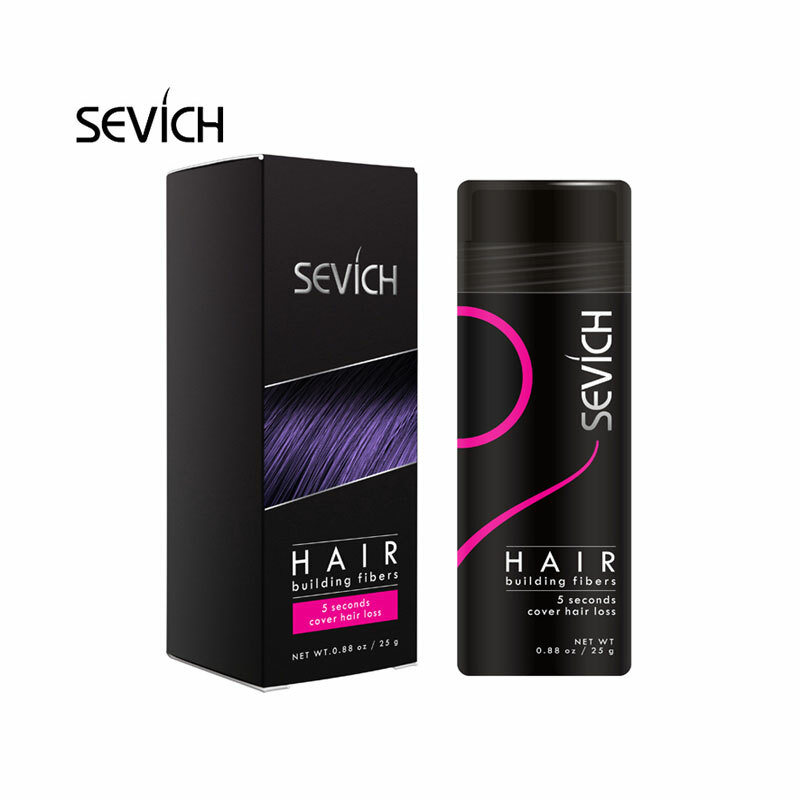 A few shakes of SEVICE above your thinning areas will disperse thousands of tiny hair-like fibers that will match your existing hair color, and bond with your own hair to conceal thinning and create a more natural-looking, thicker, fuller head of hair. The secure bond stays put all day (and night) even in rain, wind, and perspiration. It won’t come off until you wash it out. 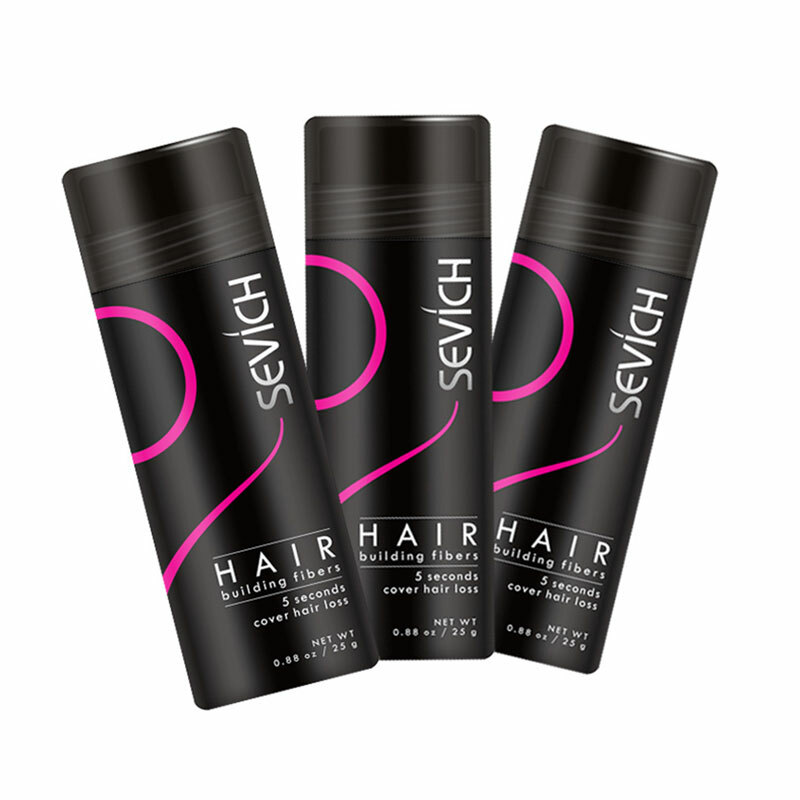 Safe, secure, and undetectable as close as two inches away. 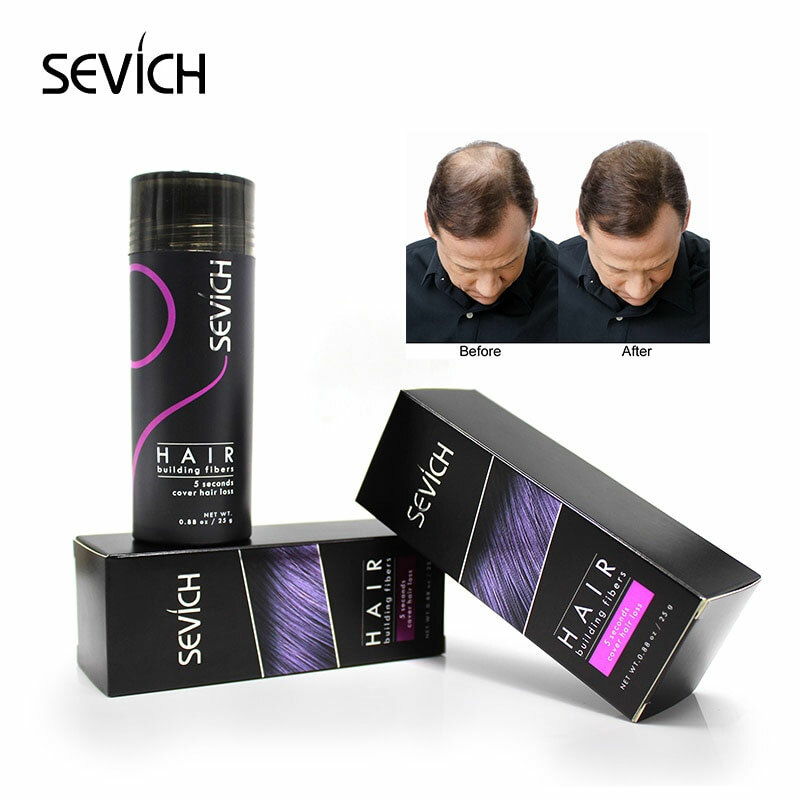 SEVICH is totally compatible with hair growth drugs like Minoxidil and Propecia. It’s great for both men and women. 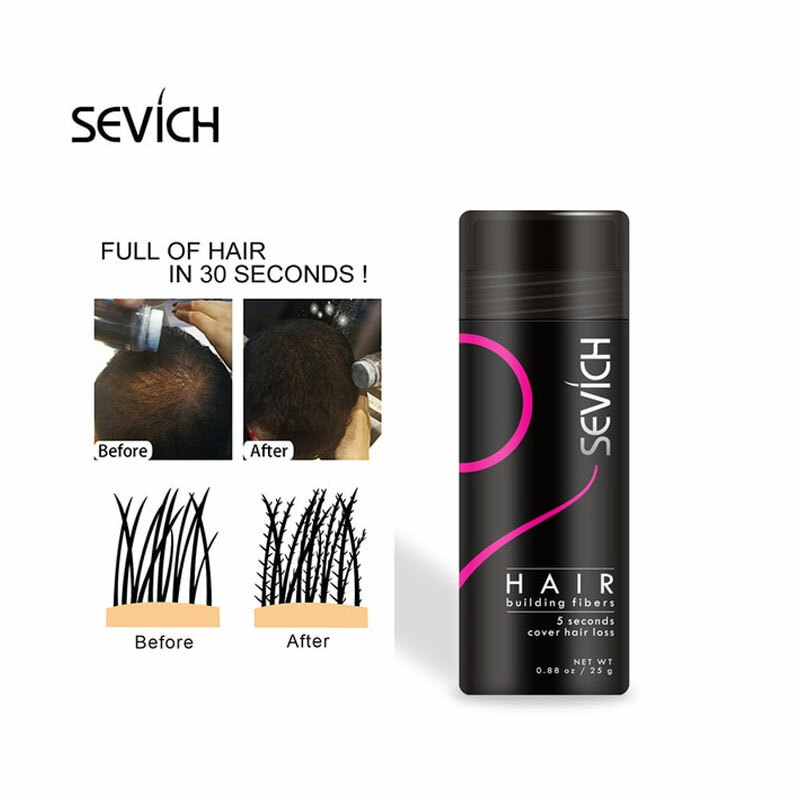 From the very first application, people will admire the difference of your fuller hair. 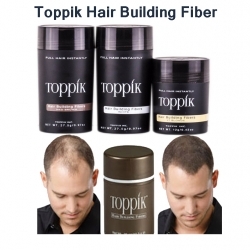 New acquaintances will never suspect that you ever had a hair loss problem. 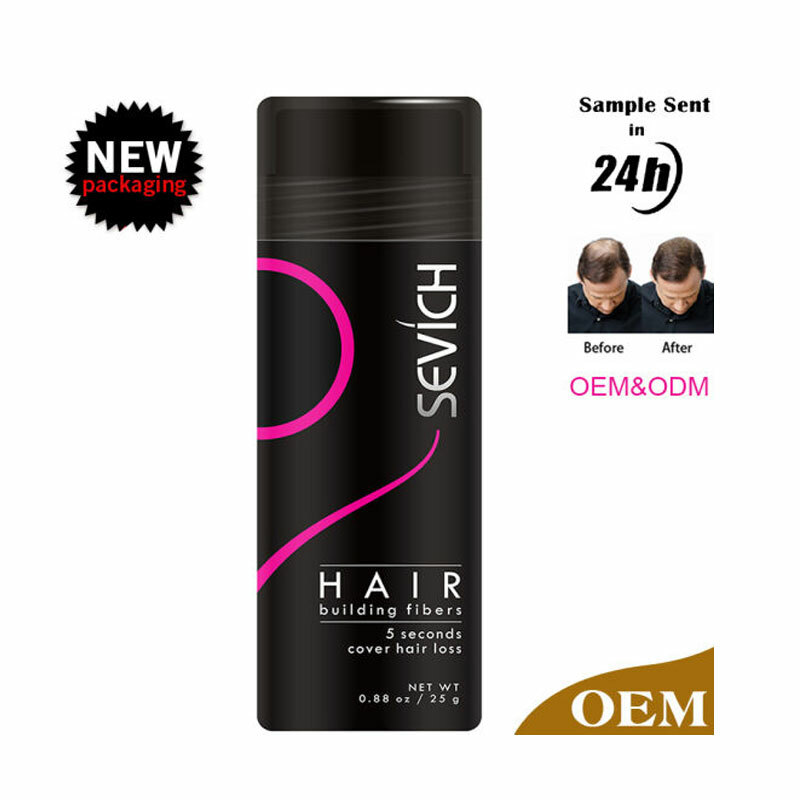 SEVICH will change the way you feel about yourself every time you look in the mirror.